How Long Do I Have to Live in New Jersey Prior to Filing for Divorce? As a Hudson County Divorce Lawyer, I am often asked how long someone must live in the state prior to filing for divorce. In order to file for divorce in the State of New Jersey, you must have been a resident of the state for at least one year prior to your filing date, and you file based upon the county in which you lived on the day of your filing. Once you file your complaint, you can move out of state and continue to litigate in New Jersey. You can also move out of the county where you filed, and the divorce will proceed in the county in which you resided. Are you a new resident to New Jersey searching for a divorce lawyer? 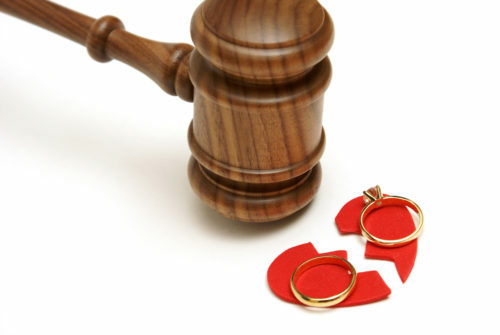 Contact Hudson County Divorce Lawyer Tanya L. Freeman for guidance.